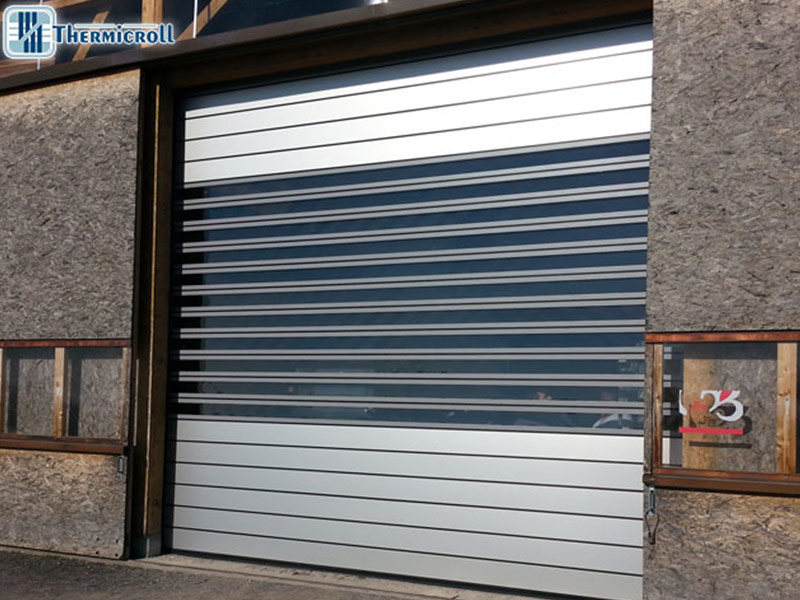 Spiral ISO 40 insulated high-speed doors are the best quality products of our range, both for their design and for the materials used. 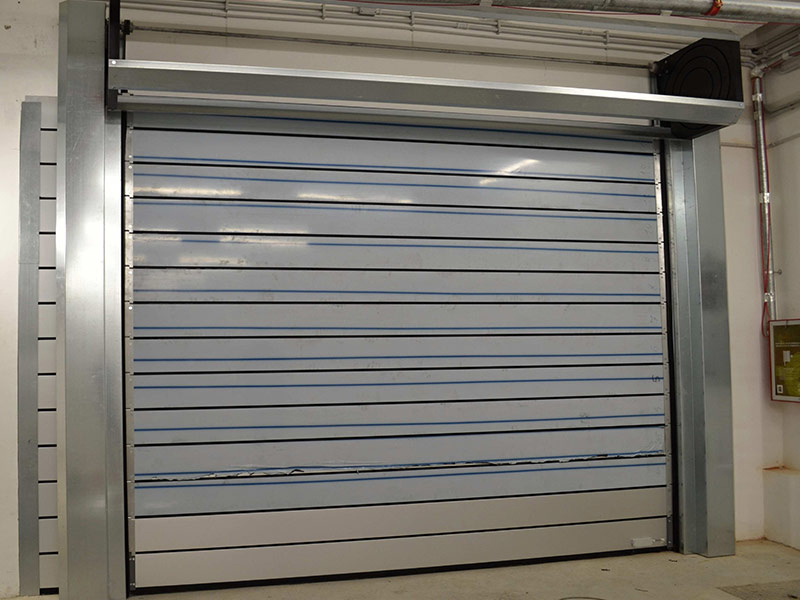 This door is designed for any type of industrial environment to provide the best performance in terms of safety, simplicity, noise abatement, quickly opening, isolation, durability and design. 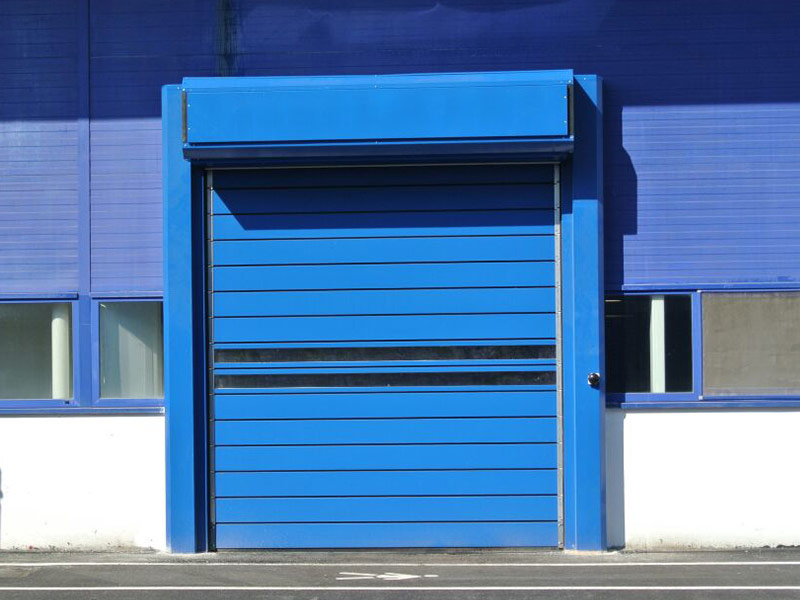 High-quality materials and advanced technology make this door ideal for both outdoor and indoor use. Its patented spiral system is made of high density polyethylene, while the structure is made of aluminium panels or double-walled steel ensuring high thermal and acoustic insulation with the possibility to install polycarbonate windows. 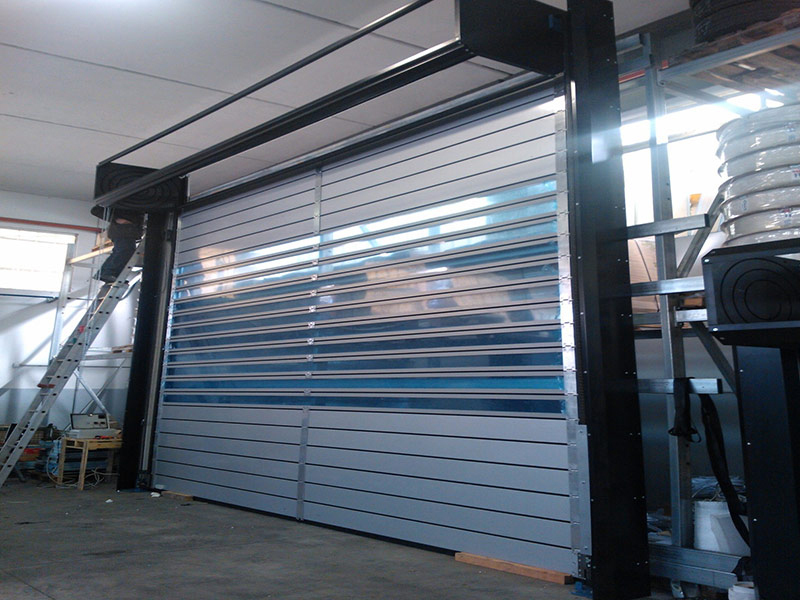 Moreover, thanks to its simple and functional design, this product is very easy to install and requires minimum maintenance.